Your smile is one of the first things that people notice about you. When you look at your smile, do you like what you see? 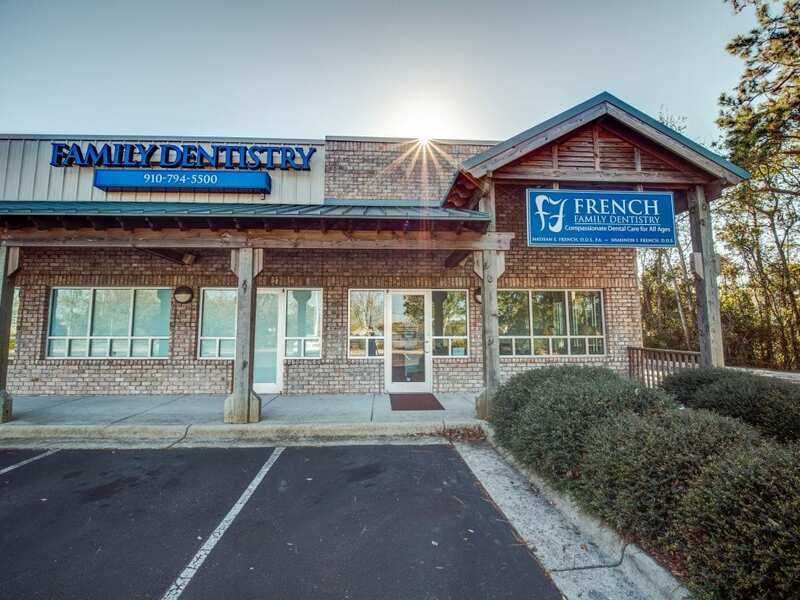 French Family Dentistry is dedicated to our patients loving their smiles. 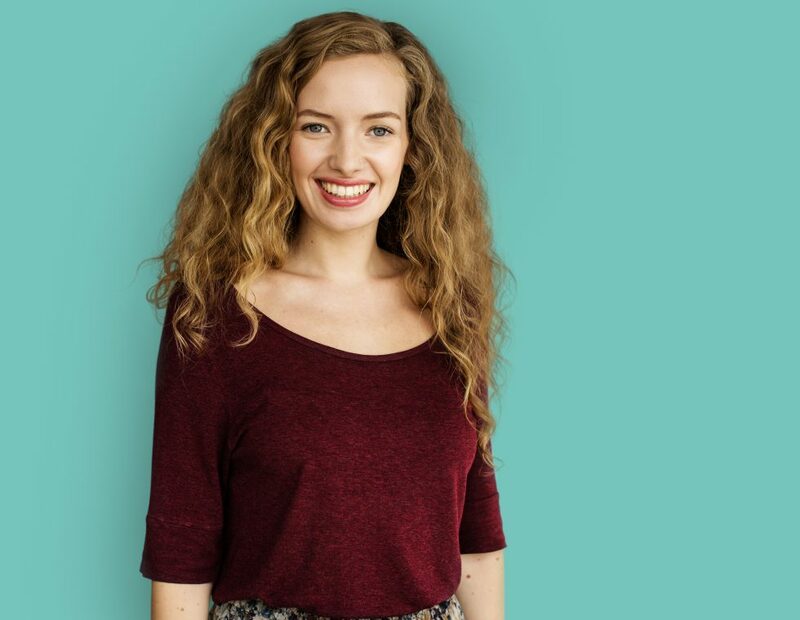 Your teeth and your smile can create the confident image that is uniquely you. Modern dentistry offers so many new solutions ot give you the smile you’ve always wanted. Cosmetic dentistry does not always have to mean time-consuming or comprehensive procedures. Many patients experience amazing results after only one or two appointments. Advances in tooth whitening now make it possible to brighten smiles in a short amount of time. At French Family Dentistry, we offer a complimentary cosmetic consultation, to our patients, where we discuss your personal cosmetic concerns and the options avaialable to your particular needs. Give us a call today!